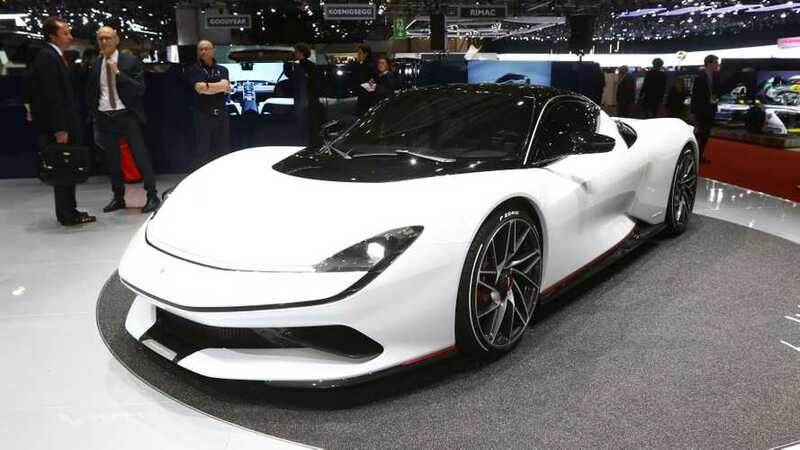 The all-electric hypercar will arrive next year. 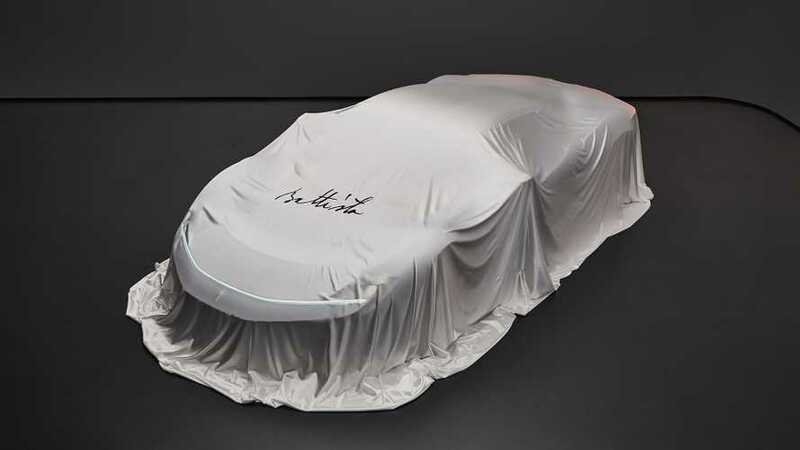 Nick Heidfeld will be driving the car at Goodwood. 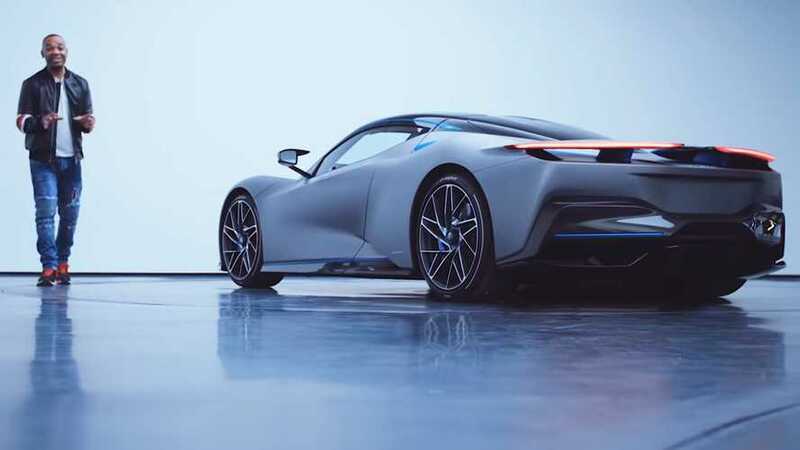 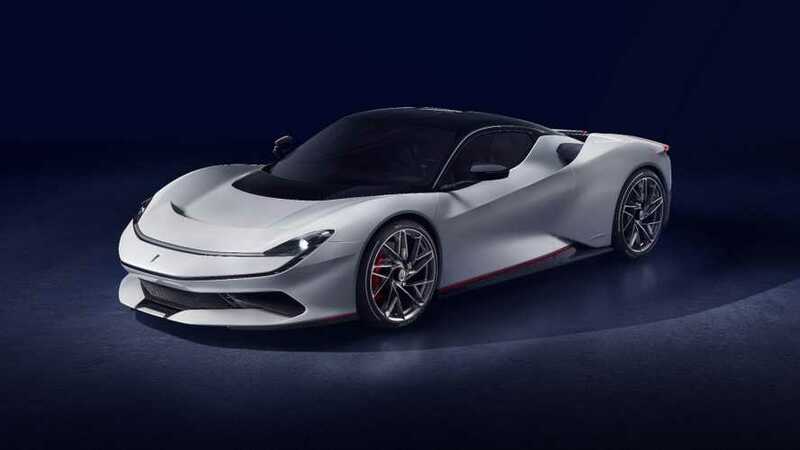 Only 150 examples of the electric hypercar will be produced. 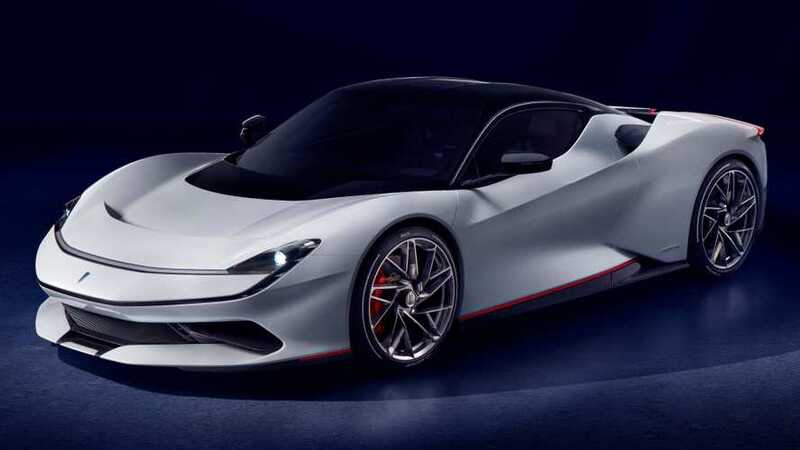 We'll see Italy's most powerful car ever in a couple of months at the Geneva Motor Show. 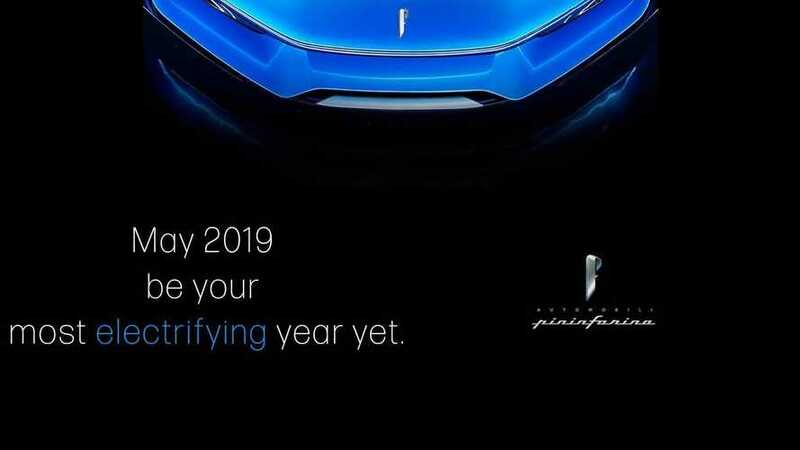 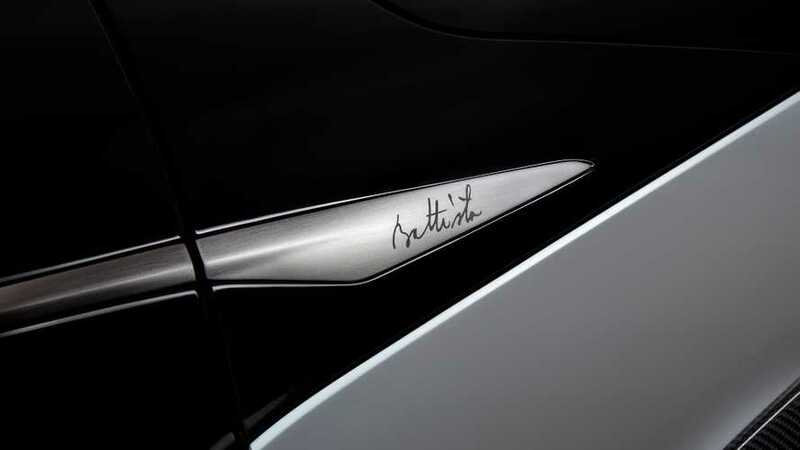 The name comes from Battista Pininfarina founder of the famous coachbuilder.